￼ A slate of four Lighthouse Pictures’ productions have been nominated for 9 Leo Awards. ‘The Colour Of Rain’ is nominated for “Best Television Movie” and ‘Scarecrow’, ‘Let It Snow’, and ‘Hats Off To Christmas’ have also received Leo nominations. The full list of Lighthouse Pictures’ nominations follows. British Columbia’s film and television awards, The Leo Awards will be announced at galas on May 30, 21 and June 1, 2014 at the BC Ballroom at the Fairmont Hotel Vancouver in Vancouver, British Columbia. 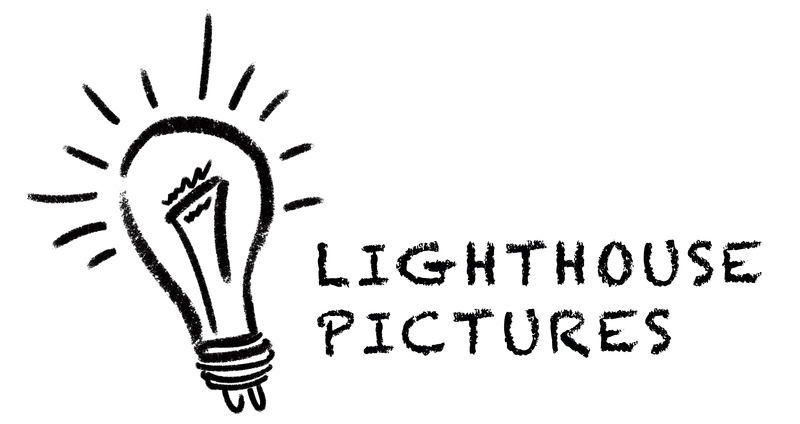 Lighthouse Pictures is a venture that specializes in producing genre and mid- to small-budget film and television projects. Lighthouse, with offices located at the Bridge Studios, in Vancouver, BC Canada, provides development, production, and post-production services with a reputation for producing high quality pictures. Lighthouse, we are the house of ideas. This entry was posted in Leo Awards, Lighthouse Pictures and tagged 2014, Anne Wheeler, Awards, BC, Best Television Movie, Brightlight Pictures, Canada, entertainment, Eric Goldstein, Fairmont Hotel, film, Gabrielle Rose, Hats Off To Christmas, Iain Pattison, James Wallace, Jamie Goehring, Jay Cheetham, Kevin Belen, Kevin Townshend, Kirby Jinnah, Leo, Lesley Diana, Lighthouse, Matthew Rogers, Pictures, Scarecrow, Sean Michael Kyer, Shane Shemko, Shawn Williamson, The Promotion People, Tony Dean Smith, Vancouver on May 1, 2014 by press.